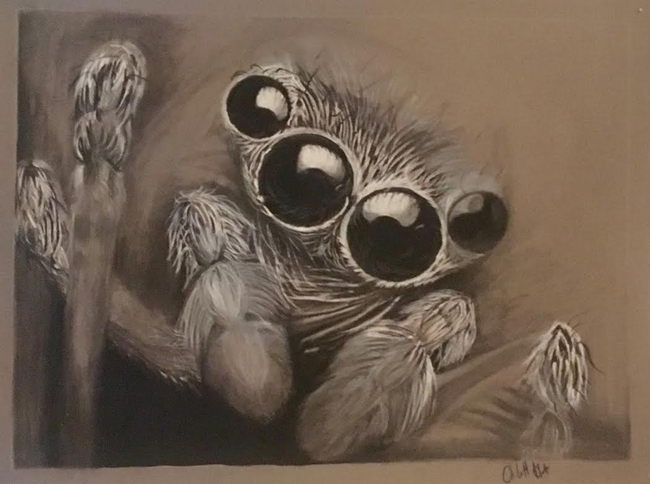 If you or someone in a household near you can draw a bug, then you need to head over to the Bohart Museum of Entomology on the UC Davis campus on Saturday afternoon, Dec. 15. The Bohart Museum is hosting an open house from 1 to 4 p.m. in Room 1124 Academic Surge on Crocker Lane. It's free and open to the public. The theme: "Insects in Art." The person (all ages invited) who submits the most creative bug drawing between 1 and 3:30 p.m. will win a t-shirt at around 4 p.m. 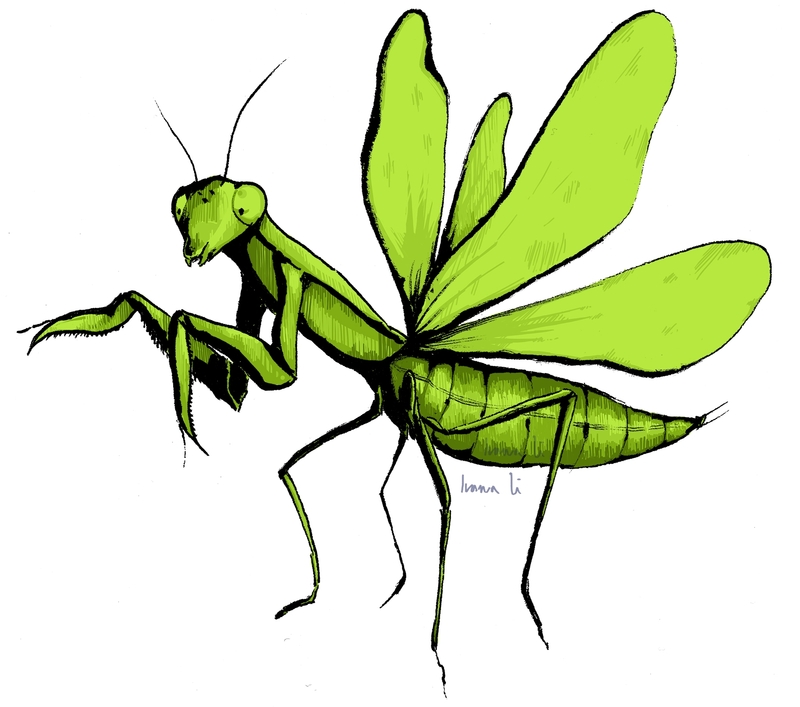 Here's what you do: draw a bug that will fit into a button about 2-1/4 wide. The Bohart Museum folks will insert it into their button-maker machine. 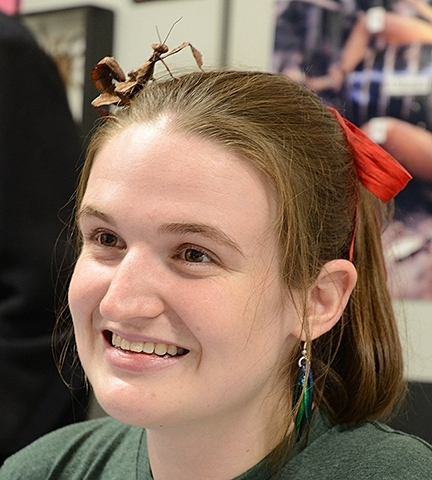 If your bug art is selected as the most creative, you take the button home--and your prize, an insect-related t-shirt. The open house will feature the illustrations of Lynn Kimsey, director of the Bohart and professor of entomology at UC Davis; the late Mary Foley Benson of Davis; and Ivana Li, an undergraduate entomology student and president of the UC Davis Entomology Club. 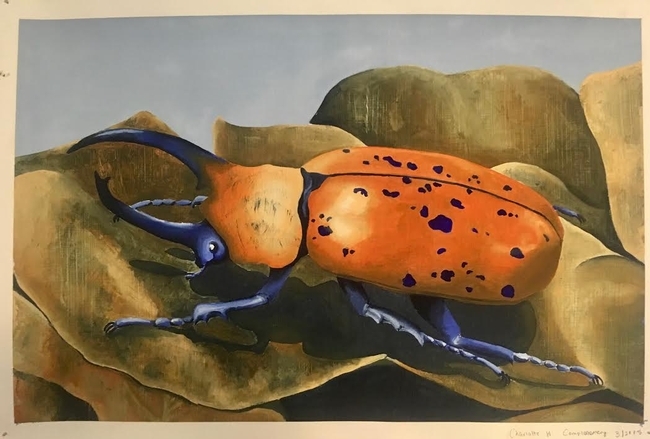 Visitors also will be able to see the original plates for the children’s book, “The Story of the Dogface Butterfly,” written by Fran Keller, doctoral candidate in entomology, and Laine Bauer, who received her degree in art in June from UC Davis. Greg Kareofelas of Davis, a Bohart volunteer, contributed photos. 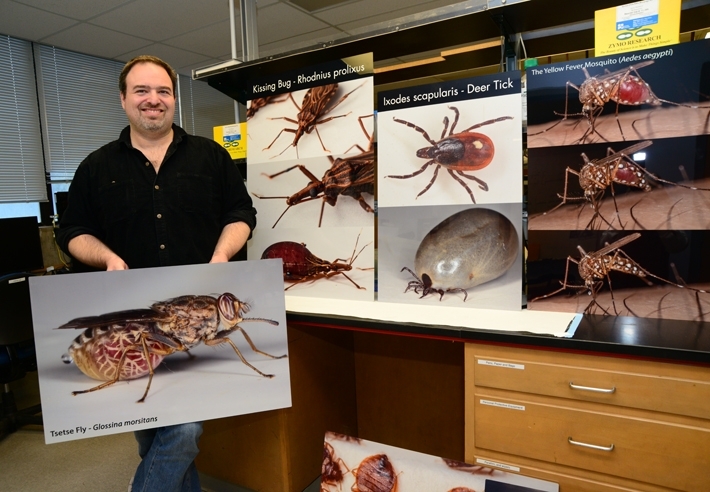 Expanding on the open house theme, Heydon said that “Insects and Art” began as early as the caveman days. Cave drawings found in Spain depict honey gatherers from more than 10,000 years ago. “Insects in art are found in scientific illustrations and are represented on fabric, paintings, toys, jewelry and other media,” Heydon said. 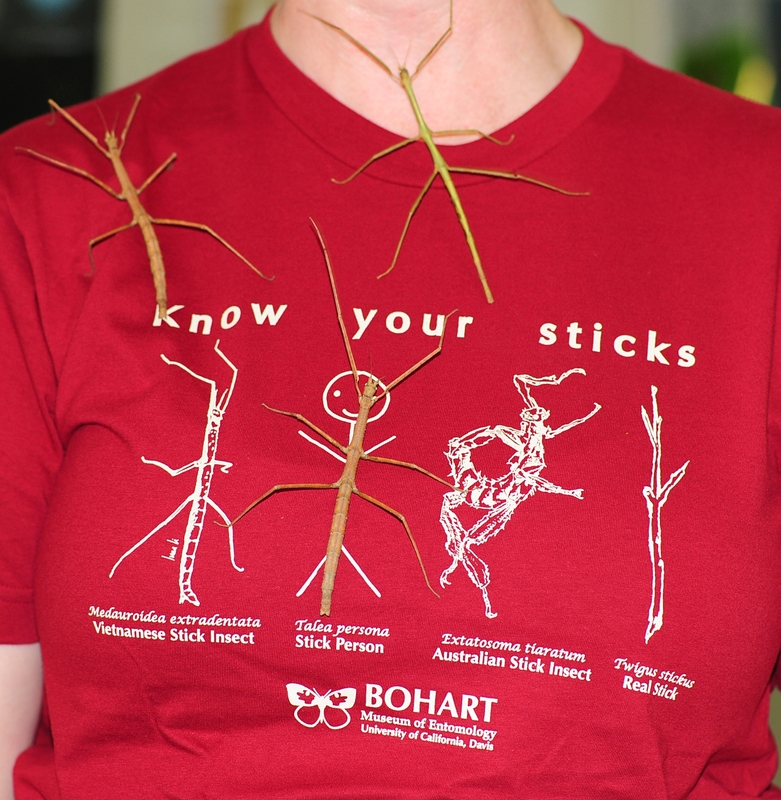 In addition to the insect specimens, the Bohart houses a “live petting zoo” of Madagascar hissing cockroaches, walking sticks and tarantulas; and a gift shop filled with t-shirts, sweatshirts, jewelry, posters, insect nets, and insect-themed candy. What They Did Is Amazing! If you like Pokémon, you know the insect connection. Satoshi Tajiri of Japan, who developed Pokémon, collected insects in his childhood and initially toyed with the idea of becoming an entomologist. He never forgot his love of insects and showcased them in Nintendo's Pokémon, now the world's second most successful video game-based media franchise, eclipsed only by Nintendo's Mario. 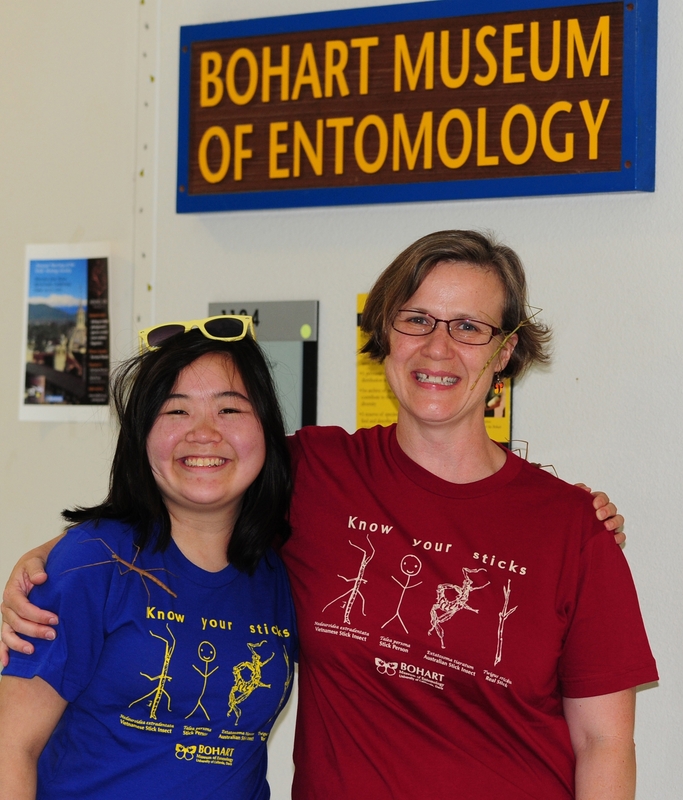 Enter three young entomologists at the Bohart Museum of Entomology, University of California, Davis. What they did is amazing. They published a humorous take on the evolutionary development and history of the 646 fictional species depicted in the Pokémon media over the last 16 years. “We made a very real phylogeny of the very fake Pokémon creatures,” commented lead author Matan Shelomi, the UC Davis entomology graduate student who conceived the idea. The article, “A Phylogeny and Evolutionary History of the Pokémon,” appeared in the Annals of Improbable Research (AIR), a tongue-in-cheek journal meant “to make people laugh and then think,” according to the editors. In keeping with the “laugh-and-then-think” concept, the journal also awards the infamous IG Nobel Prizes. Until now, however, no one has traced the evolutionary history of the 646 fictional species, let alone develop a 16-generation phylogenetic or evolutionary tree. 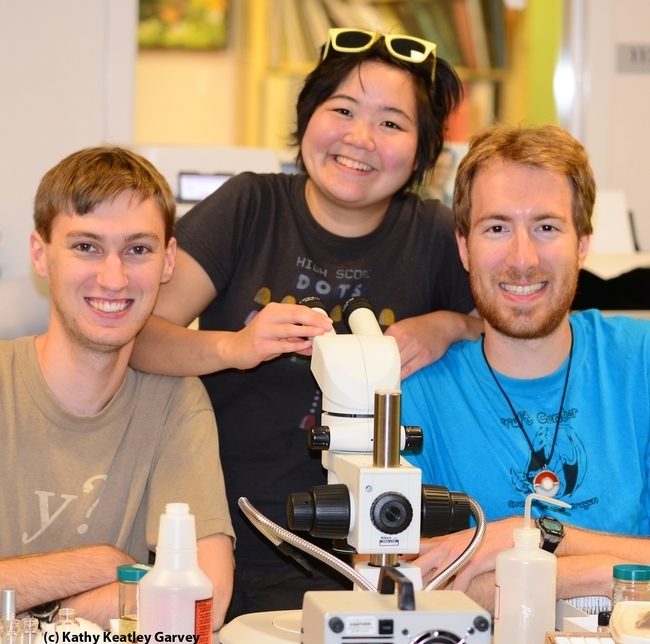 The Pokémon project is the work of Shelomi; Andrew Richards, a junior specialist at the Bohart Museum; and Ivana Li, an entomology student/artist who works part-time at the Bohart. Oh, wait! There's a fourth author, too--Yukinari Okido, whom Pokémon fans may recognize as the Japanese name of one of the fictional Pokémon professors from the game/TV show, Professor Oak. 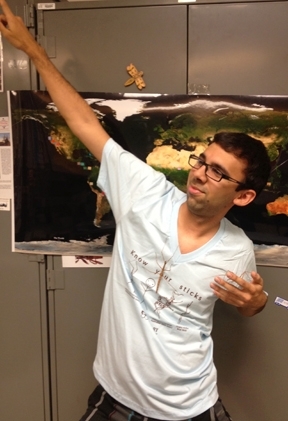 Want to see the phylogeny? 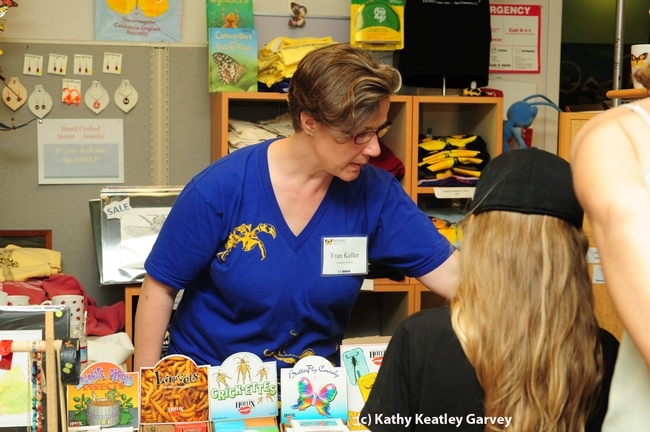 Click on the link or see it at the Bohart Museum, 1124 Academic Surge, Crocker Lane, UC Davis. So, they’ve designed a humorous t-shirt inscribed with “Know Your Sticks,” featuring drawings of four sticks: a stick person, a real stick or twig, a Vietnamese walking stick and an Australian spiny stick (family Phasmatidae). 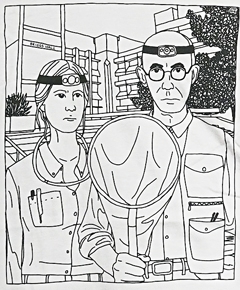 Keller designed the shirt, and undergraduate student Ivana Li, president of the UC Davis Entomology Club, drew the illustrations. The stick person, named Talea persona (Latin for "stick person"), is the kind you might see on a rear windshield, Keller said. The real stick (Twigus stickus) is one you might see in the woods. 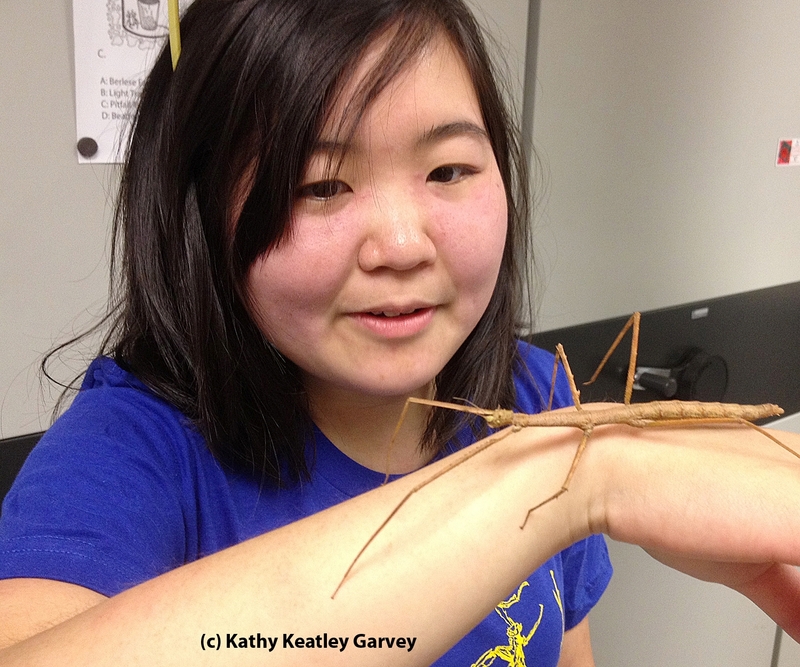 And the Vietnamese (Medauroidea extradentata) and Australian sticks (Extatosoma tiaratum)? You can see them—and hold them--in the Bohart Museum. 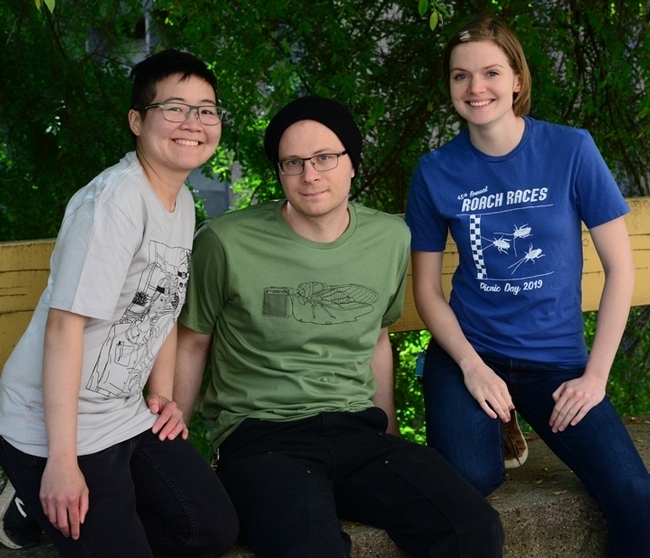 The t-shirts, available in all sizes and many colors, range from $15 (for kids) to $18 (adults) to $20 (adults’ v-neck). They are available online or in the gift shop at the museum, Room 1124 of Academic Surge, located near the corner of La Rue Road and Crocker Lane (formerly California Avenue). 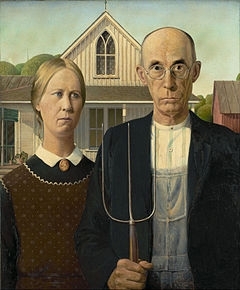 Proceeds benefit the museum's educational programs. 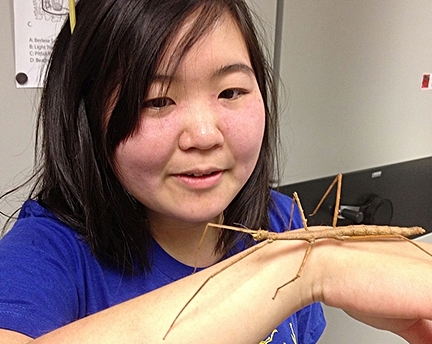 The Bohart Museum's “petting zoo” includes such permanent residents as Madagascar hissing cockroaches and a rose-haired tarantula, in addition to the walking sticks. And that’s not something to shake a stick at.